Here are some really "Mice" Gift Ideas! Mugs - 11 Oz. or 15 Oz. 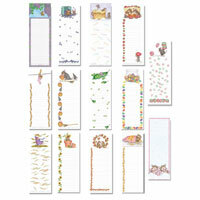 Sticky Notes - 50 Sheets - 3"x3"